Is there really a heaven? Who is going there? 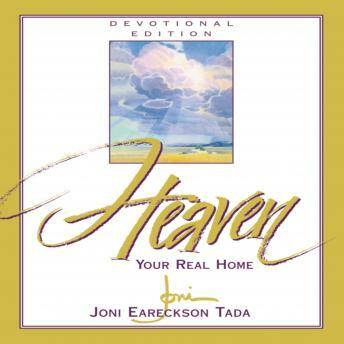 In this abridged audio download version of the book, Joni offers a personal and thoughtful look at the road map to the believer's ultimate destination. Read by the author. 2 hours.